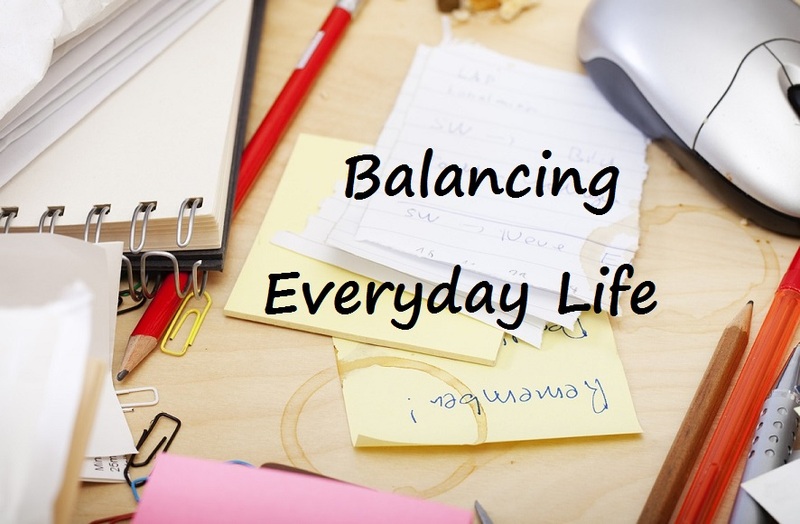 This week's theme is Life Balance, and some amazing women who are doing just that. It's a challenge we all face; balancing work, family and life's other obligations, while still reaching our goals and dreams. It demands that we take a close and critical look at what's important, and then prioritizing accordingly. It also means perfecting our time management and communication skills. There is no doubt about it, it's easier said than done, and can take years to put in place a plan and the tools required to actually reach some degree of balance. 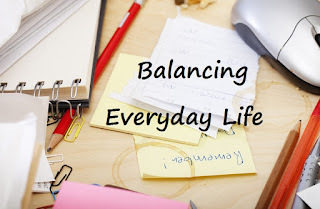 Looking at how other women succeed at finding some balance in their lives A) shows me it can be done, B) gives me insight into tools and techniques that might work for me, and C) inspires me to continue to try to find that oh so elusive balance. 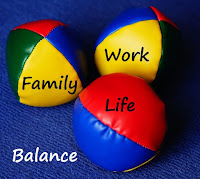 Below you'll find links to inspire you while you perfect your juggling skills. What do you find most challenging about balancing life's demands? Yep, just me Cathy thinking out loud about keeping all of life's balls in the air. "Jeremy Clarkson and his crew of car lovers test the limits of luxury vehicles in this hit show that also features celebrities racing on a test track." I can't believe how many times I laugh during an episode of Top Gear. Season 17, episode 1 is a must watch! This is no boring, run of the mill show about cars. The dry british humour of the hosts makes this seem like more of a comedy with cars than a series about cars. I highly recommend this show for everyone, car enthusiast or not! I rated this 4.5/5 :-) faces. Hope you enjoy it as much as I did. Note: I have not been compensation for this post in any way. All opinions are my own, and the purpose of this post is merely to share with my readers. 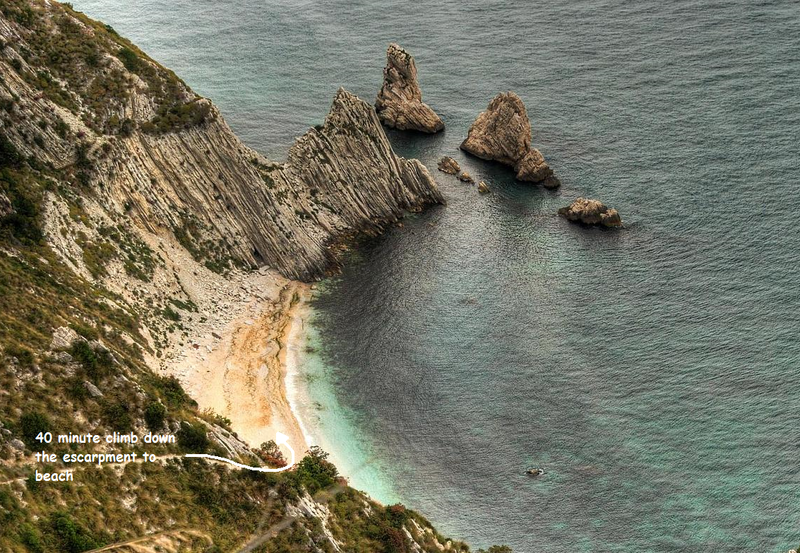 Step of the Wolf to Beach of the Two Sisters, Conero National Park, Marche, Italy. This beach is only accessible by boat or by a 40 minute climb down the side of a cliff. I climbed down, and then back up the escarpment. 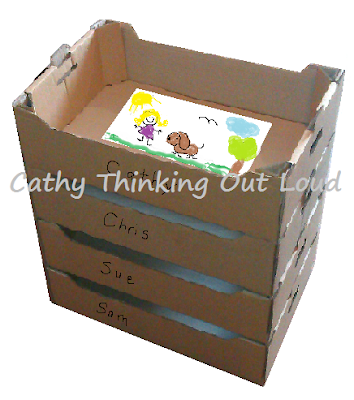 Yep, just me Cathy thinking out loud about #WordlessWednesday. No one wants to lug around tons of bags and items on a day of family fun at a theme park. Neither do you want to spend a fortune on stuff you forgot, or have the day ruined by not having the basic essentials you need. Given the financial investment a day at a theme park is for a family of four (easily $200-$300 just for admission) a bit of planning and packing expertise is so important to ensure you get the most out your adventure. Here is my best advice after 16 years of packing for the 50+ theme park visits to at least 10 different theme parks, on how to make your experience magical. Take a minute to download the theme park maps, and attractions. Make a plan about what the must do rides and attractions are, and how they can be visited in an order that avoids multiple cross park walks. Disney World's Magic Kingdom is 107 acres, and Animal Kingdom covers 500 acres according to About.com Family Vacations. A plan will help to ensure even with wait times you get so see and do all the top attractions on your list. In the case of Disney be sure to look into, understand, and use the Fast Pass option. Also many parks open early or late to visitors staying in one of their resorts or hotels. Check the weather, and the UV rating for the day! Bring sunscreen and hats!!! Given the acreage of these parks wear a pair of comfortable shoes you can walk in for 8 - 10 hours! In my opinion that does not include flip flops. After years of searching for the perfect park shoe, I noticed in the last 3 years that about 75% of people were wearing Nike Free Run shoes. So I bought myself a pair (or two), as well as a pair for my son, and husband, and indeed they are the best shoes I have ever owned for a day of walking around a theme park. Highly recommend them! 4x hats (one for everyone). 4x long sleeved shirts (one for everyone). These are great in the evening, in the air conditioning, to block the sun, and act as an extra shirt, should your t-shirt get wet on a ride. 2x hoodies (one in kids size and one adult size so they can be shared). 2x spare t-shirts (one in kids size and one in adult size so they can be shared) Pack in ziplock bag so wet t-shirts can be stored in that same bag in the knapsack). 2x spare pairs of socks (in sizes that can be shared). 2x green garbage bags (they can double as a rain poncho, and keep your knapsack, or seat dry on water rides). 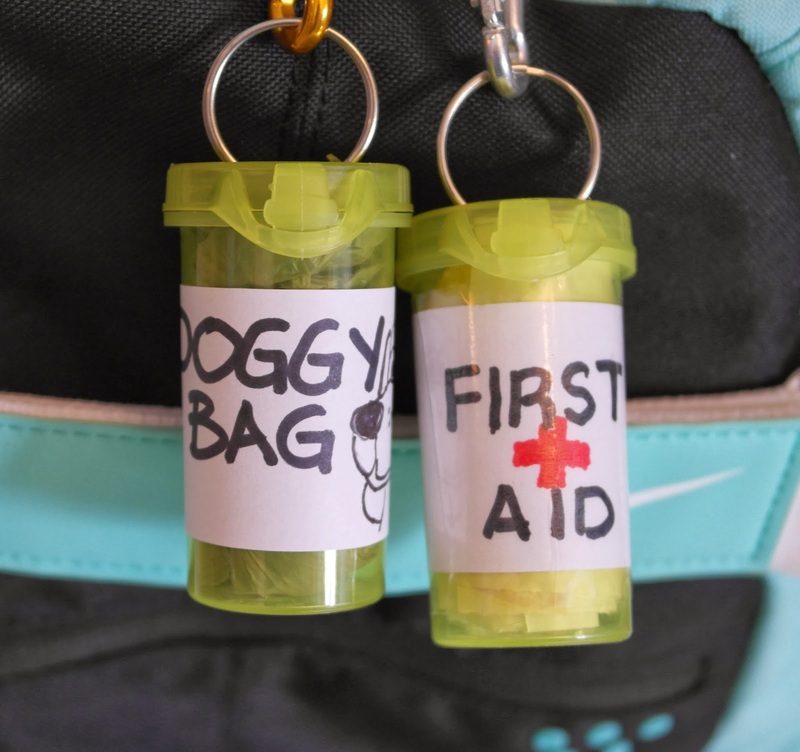 a couple of ziplock bags for wallets, etc when on water rides. 4x dollarstore rain ponchos (you will pay as much as $7 each at the park). 4x bottle of water (refill them at the fountain throughout the day) You WILL need to hydrate, and this can get very expensive without a water bottle. Everyone carries their own using a bottle clip or lanyard. 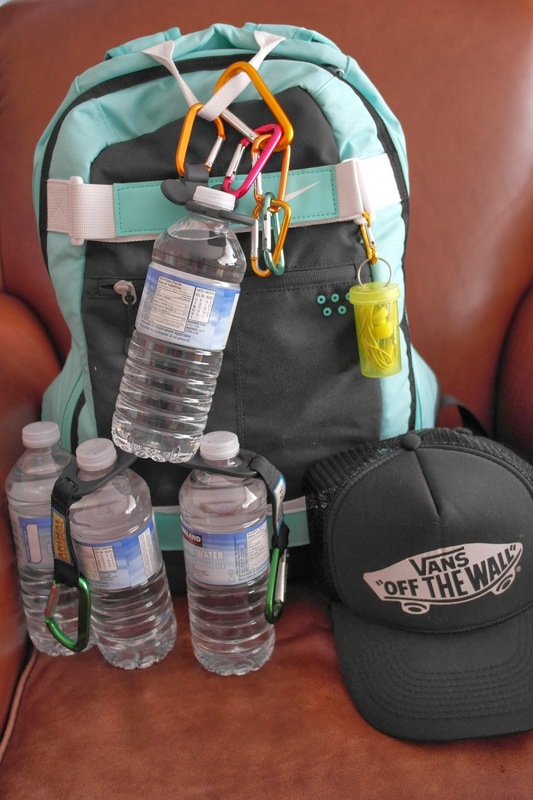 4x bottle clips so everyone can easily carry their own bottles or empty ones can be clipped onto the knapsack. 4x sunglasses and strings so they can hang from your neck. Emergency kit: safety pins, bandages, wipes, kleenex, lipbalm, pair of shoelaces (can double as a belt), foam earplugs, luggage tags (to use as ID and Emergency Contact Info Tags and Cards for kids), pen, cell phone charging cord, earbuds, Gravol, Tylenol or Advil. Camera and or Cell Phone (Note: Disney has free wi-fi everywhere in the parks, and a cell phone game can make long wait times go by much faster. Also Disney has an app with all sorts of great park information). Granola bars, a few snacks, and single serve flavour crystals to add to the water. (My kids have a fast metabolism and need to eat every few hours. These help to hold them over until we can sit down for a meal). Card Holder and Lanyard: convenient for Fast Pass tickets ($3 at Walmart, $8 in the park). Autograph Book and fancy Princess pen: $12 & $8 in the park, substantially cheaper at Walmart. (or have your kids make an autograph book to bring to the park). I always bring a collapsible folding bag like an Envirosac, or a cinch knapsack with me. (It makes carrying purchases that do not fit in the knapsack much easier). In our family the adults have always taken turns carrying the knapsack, but since my kids are now teens, they are required to take turns too! Yep, just me Cathy thinking about travel and theme parks. 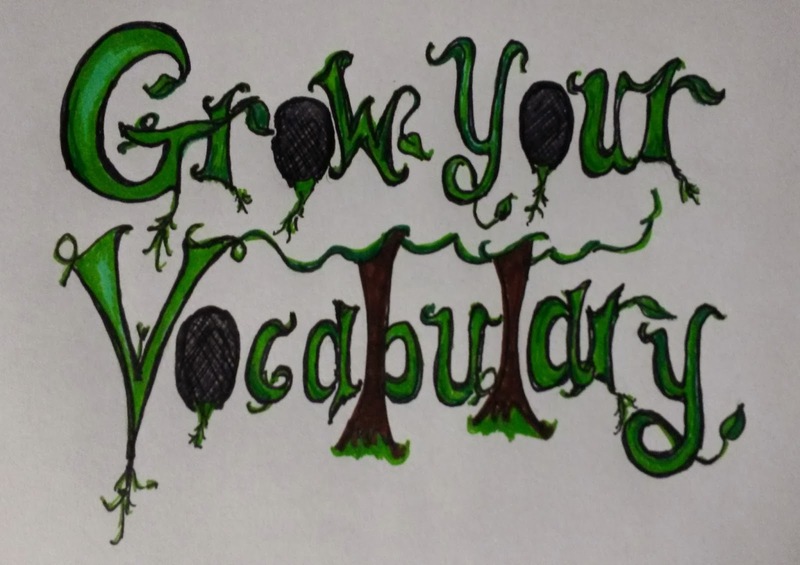 Four sets of words commonly misspelled, misused, or confused. its: The possessive form of it. it's: Contraction of it is. 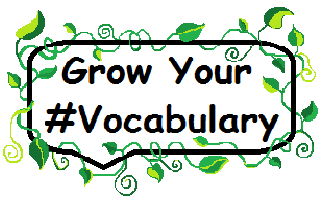 imply: To express or indicate as a hint. To suggest without being explicitly stated. infer: To conclude (a state of affairs, supposition, etc) by reasoning from evidence, deduce. To have or lead to as a necessary or logical consequence. insure: To guarantee against loss or harm. To secure indemnity to or on, in case of loss, damage, or death. ensure: To make certain or sure, guarantee. To make safe or secure, protect. 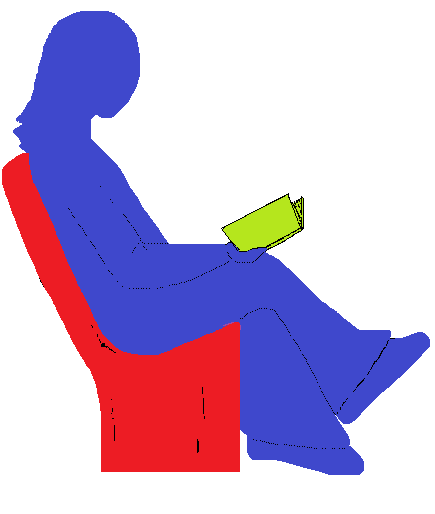 I: "Use I along with other subjective pronouns such as we, he, she, you, when the pronoun is the subject of the verb". Me: "Use me along with other objective pronouns such as him, her, when the pronoun is the object of the verb". Yep, just me Cathy thinking out loud about the letter "I". I love reading interesting and informative posts and articles about business, social media, marketing and blogging. I also like to share information from these posts I think you might find interesting or useful. My Worth the Read posts aim to share information, give you something to think about, and link a few related posts or resources I think are worth taking the time to read. This week's theme is about using both image and text to convey information. I'm always interested in ways to edit and add text to photos so insights by those more knowledgeable are always welcome. And although I have yet to created my own Infographic I love the concept. An Infographic takes large amounts of data and complex information and using images and text converts and condenses it to a visual representation. The idea is to make large amounts of information manageable and allow the reviewer to quickly grasp key points and messaging and compare data. Below you'll find links about creating Infographics and Photo Apps that allow you to easily add text to your pictures. Attention: Crafters, DIYers, Parents, Caregivers and Teachers. Recycle stacking produce boxes to save space and vertically store wet artwork and DIY projects while they dry. Here is a great space saving way to vertically store wet paint or glue artwork, or projects to dry. Turn recycled stacking produce boxes into art and project stations. Have children do their craft or project right in the box on top of a table or desk to save time on clean up and make it easy. Then stack boxes while the project dries. The side holes on the boxes allow air to circulate for fast drying times. Put student's names on the side of the boxes, so you and the kids can easily identify whose work is in each box. Kids can store the craft tools and materials needed to complete the project in the box as well. Bonus: Makes it easier for kids to quickly take out and put away their own work. This also works great for your own projects, such as small painting projects, or DIY projects that require several days to finish, or dry between steps. For more green ideas click on the blog BEING GREEN tab, or check out my Recycle and Green Ideas Pinterest Board. Don't throw away those clip hangers that come with the clothes you buy. Here are a couple excellent uses for them. They are a must have on vacation! Be sure to bring at least a few. 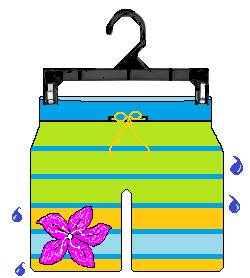 Perfect for hanging wet towels and bathing suits to dry. Think you don't need them for a ski vacation? What about wet mitts, socks, or your bathing suit for the pool or hot tub. 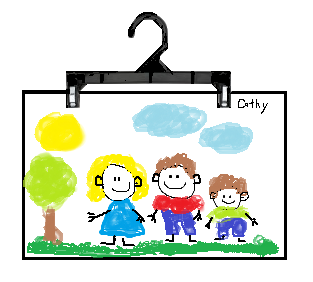 They work are great for hanging your kid's, or student's wet artwork to dry. One last idea: Put your recipe in a ziploc bag, and clip the hanger on, then hang from a kitchen cupboard door handle to easily see the recipe you are using. Yep, just me Cathy thinking about being green. Five set of words that are commonly confused or misused. Horde: Large group, number, multiple, or group. Any nomadic group. A moving pack or swarm of animals. Hoard: An accumulated store hidden away for future use. A cache of ancient coins, treasure. To gather or accumulate. Hanger: Contrivance on which things are hung, such as a hook. Shoulder shaped frame with a hook at the top, made of wire, wood, or plastic, for draping and hanging a garment when not in use. A person who hangs something. Hangar: A shed or shelter. Any relatively wide structure used for housing airplanes or airships. Hardy: Being in robust and sturdy good health. Courageous, intrepid. Brazenly daring. Capable of surviving unfavourable conditions, such as cold weather or lack of moisture. Hearty: Warm and unreserved in manner or behaviour. 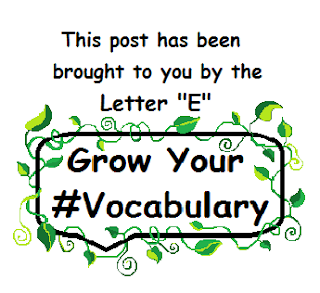 Vigorous and enthusiastic. Sincere and heartfelt. Substantial and nourishing. Herbs: A plant valued for its medicinal properties, flavour, or scent. Spices: A pungent or aromatic vegetable substance, such as pepper or cinnamon, used to season food. Something that gives zest or piquancy. Hay: Grass or other plants, such as clover or alfalfa, cut and dried for fodder. Straw: Stalks of threshed grain, used as bedding and food for animals, for thatching, and for weaving or braiding, such as into baskets. Yep, just me Cathy thinking out loud about the letter "H". 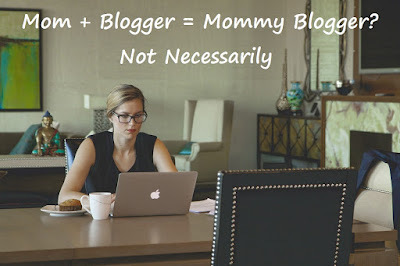 The Evolution of the "Mommy Blogger"
Moms Taking Care of Business! I love reading interesting and informative posts and articles about business, social media, marketing and blogging. 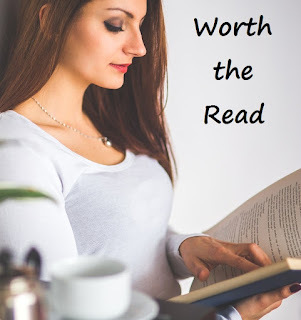 And since sharing is caring the goal of my Worth the Read posts is to share information, give you something to think about, and link a few related posts or resources I think are worth taking time to read. This week's theme is about "Mommy Bloggers", and how their role, voice and influence has changed and evolved. The term Mommy bloggers refers to Moms who blog about motherhood, parenting and all that goes with that. Over time it seems to have somehow expanded to include all females bloggers who are mothers, rather than female bloggers who blog about motherhood. I'm a mother of two boys and although this clearly impacts my experiences and perspective I rarely write specifically about being a mom or parenting. Neither the word Mommy or Blogger is offensive, but personally the combination of the two is not one of my favourites. Any label that portrays me as one dimensional, rather than a multi-faceted and dynamic woman who also happens to be a mom and a blogger is problematic. I don't want to be pigeon-holed by my occupation, gender, marital status or whether I'm a parent, since each of these are just one aspect of who I am. 1.) It paints all bloggers who are moms with the same brush. 2.) The label takes on negative connotations, perpetuating assumptions about the blogger and their content, often portraying "mommy blogging" as a hobby, creating fluff content. Such beliefs and assumptions ignore writing quality or subject relevance and devalue blog content based on a single descriptor. Through my roles as mom and blogger I've acquired and developed the very skills valued most in business; leadership, conflict resolution, team building, time management, writing and communication. All skills important and transferable to any "real job" I may hold in the future. The term is controversial. Not everyone is bothered by the term "Mommy Blogger", some are, some aren't, and still others are bothered by others being bothered by it. In my opinion first two are legitimate feelings we're entitled to (not so sure about the third) and it's a personal choice, just like using the title Mrs, Miss or Ms.
No matter what the label the evolution of, power, reach and influence of Mommy Bloggers is both fascinating and impressive. And with the buying power and the reach "mommy bloggers" have it's not surprising brands have started to take notice. 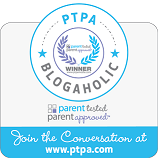 Each of these posts and articles approach Mommy Blogging from a different perspective. I think they're worth the read and definitely give one Food for Thought. Each colour seems symbolize more than just where it sits on the colour wheel. Since tomorrow is Valentine's Day the colour Red seemed an appropriate choice for this post. Red sits between Magenta and Yellow, but symbolizes Passion and Love, and Represents Fire, Heat and Danger. It is the colour of Stop signs. 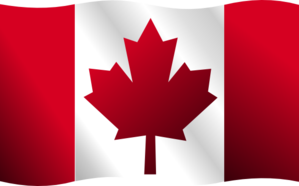 The Canadian Flag is Red and White and evokes patriotism. Red is the colour of Communism, and the political left. There are red apples, grapes, wines, and sauces. We can't forget the red panda, fox, and squirrel. Red is a very busy colour! I created a Pinterest board called The Colour Red . I have pinned all things red; some are beautiful, or interesting, or just plain cute. Take a minute to see what I pinned. Yep, just me Cathy thinking out loud about the colour Red. 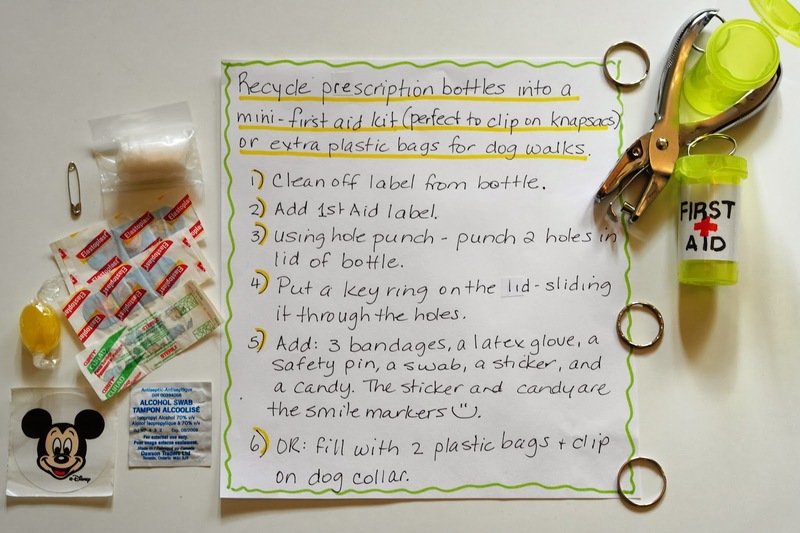 Here is a fun recycle, upcycle idea using empty prescription bottles. I have also used old 35 mm film bottles to make these, but they can be hard to find these days. This is a great idea to do with students, Guides, Beavers, or Cubs groups. 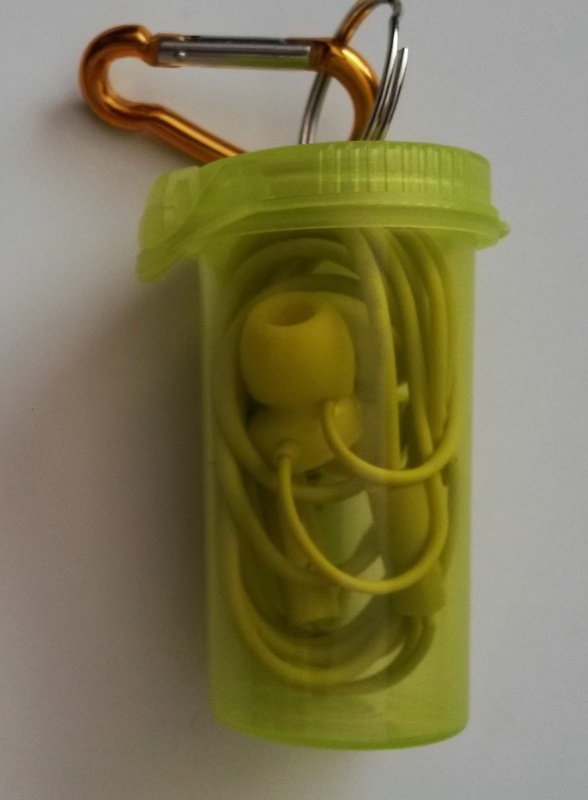 These work great to store your earbuds too. 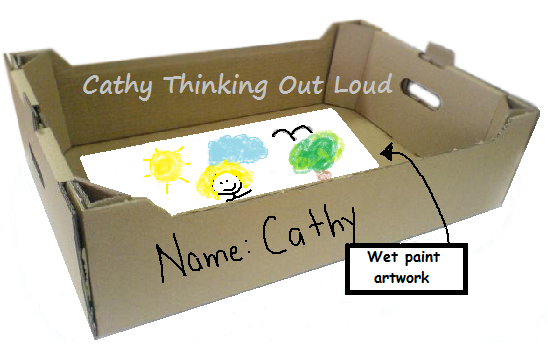 Yep, just me Cathy thinking out loud about clever recycling ideas. "In present-day New York, a cop is hit by a car and transported to 1973. But is he really lost in time, or is it an illusion induced by his accident?" I like that the story line of "Life On Mars" offers an alternate explanation to events for those of us, like myself, who find it hard to accept "I was hit by a car and time travelled". Despite the 1970's fashion, I found the window into life without modern technology interesting. Definitely worth the watch. I rated this series 4/5 :-) faces. Two sets of words commonly misused or confused, and a bonus definition. Gift: Something that is bestowed voluntarily and without compensation. A talent, endowment, aptitude, or inclination. Give: To make a present of. To pass. To deliver in exchange or recompense. To let go for a price. Good: Having the qualities that are desirable or distinguishing in a particular thing. Serving the desired purpose or end. Suitable. Well: In a good or proper manner. Genre: Type or class. A category of artistic composition, as in music or literature, marked by a distinctive style, form, or content. Yep, just me Cathy thinking out loud about the letter "G". Definitions via The Free Dictionary. When The Moon Hits Your Eye Like A Heart Shaped Pizza Pie That's @bostonpizza and @BostonPizzaFdn Amore! 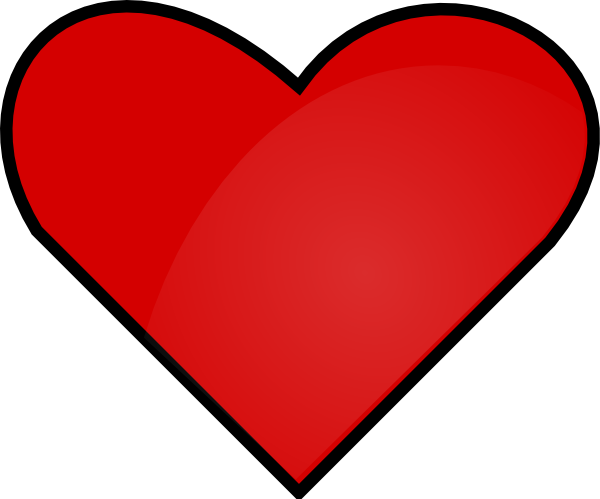 On February 14th, one dollar from every heart-shaped pizza goes to the The Boston Pizza Foundation, but the heart shape pizza goes to you! What's not to love! You can get more details on the Boston Pizza Facebook Page or the Boston Pizza Website. Yep, just Cathy thinking out loud about heart shaped pizza, and giving back! Note: I have not been compensated for this post in anyway, and all opinions are my own. Staples Canada Recycle for Education Contest 2014. What a great opportunity for schools and students. Schools can win 1 of 10 computer labs valued at $25,000 by sharing what their school does to recycle, and their green initiatives. Hurry! The deadline for submissions is February 21st, 2014. Lets spread the word. I can't wait to hear about all the great green initiatives our students and schools are involved in. Note: I have been compensated in anyway for this post, and all opinions are my own. Yep. just me Cathy thinking out loud about Friday Feature: Worth the Read. Three sets of words commonly misused and confused, and BONUS, a definition too! Farther: To or at a more distant or remote point. To or at a more advanced point or stage. Further: More distant in degree, time, or space. Additional. To a greater extent. Typeface: The size or style of the letter or character on a block of type. The full range of the same design. Feint: A deceptive action calculated to divert attention from ones real purpose. Faint: Lacking clarity, brightness, volume. Lacking conviction or force. Feeling dizzy or weak as if about to lose consciousness. Factoid: A piece of unverified or inaccurate information that is presented in the press as factual, often as part of a publicity effort, and that is then accepted as true because of frequent repetition. Yep, just me Cathy thinking out loud about the letter "F". "When underachieving computer geek Chuck Bartowski accidentally downloads a classified data app into his brain, he suddenly becomes a government asset." I love this series! It is funny, and clever, with a bit of action fighting on the side. It is rated PG so you can watch with both your tweens and your parents and know all of you will enjoy it. 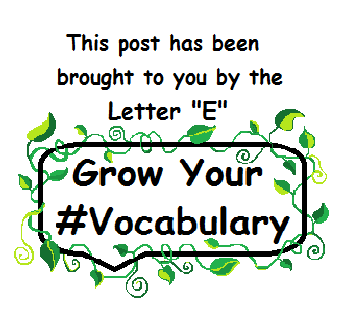 Beginning with the Letter 'E"
Effect: (Noun) Something brought about by a cause or agent; a result. The power to produce an outcome or achieve a result; influence. Affect: (Verb) To have an influence on or effect a change in. To act on the emotions of, touch or move. Exacerbate: To increase the severity, violence, or bitterness of, aggravate. Exasperate: To make very angry or impatient, annoy greatly. To increase the gravity or intensity of. Eminent: Of high rank, station, or quality, noteworthy. Outstanding, as in character or performance; distinguished. Imminent: About to occur; impending. Immanent: Existing or remaining within; inherent. Restricted entirely to the mind; subjective. e.g. : For example; for the sake of example; such as. Yep, just me Cathy thinking out loud about the letter "E". Over at Journeys of the Zoo, Sarah does a monthly "I Am Canadian" feature and Linky, where you can read about the monthly featured Canadian and participate in her Canadian Linky. I was asked to be February's Feature Canadian, and wrote about some thoughts I had on the subject in a post called "O Canada, Our Home and Native Land". 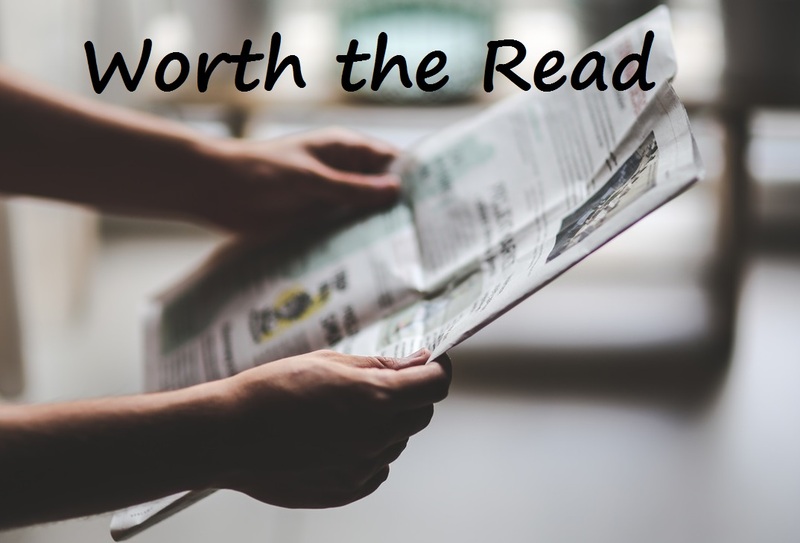 I would love it if you took a minute to read the post and let me know what you think. Yep, just Cathy thinking out loud about being Canadian. Plastic bottles are everywhere and hard to avoid these days. But instead of just recycling them I like to find ways to reuse or repurpose plastics bottles. They can always be recycled later. Here are a few ideas to reuse plastic soda bottles with your plants and in the garden. please share them in the comments section. I would love your feedback. or check out my Recycling and Green Ideas Pinterest Board.